The 2018 Post-UTME/ DE registration details of many schools have already been released. This thread is to make it easier for candidates to know if and when the Post-UTME/DE registration of their schools of choice have commenced for the 2018/2019 academic session. Information like the 2018 Post-UTME cut-off, eligibility, screening date and registration details of all schools (Universities, Polytechnics and Colleges of education) will be on this thread the moment they are announced. All you need to do is to click on the link indicating the name of your school of choice and you will have access to the Post-UTME details. Below is the list of schools that has so far announced their Post-UTME registration for 2018/2019 academic session. Before you proceed, get the Post-UTME Past Questions And Answers of your school of choice. This will enable you prepare adequately for the screening exercise of your school of choice. You will equally be subscribed to our SMS alert system that will notify you concerning other important updates like the release of the Post-UTME screening result, admission lists etc. of your school of choice. Click here now to do so. Also, Post-UTME CBT Practice Software is now available. Click here to upgrade for free. 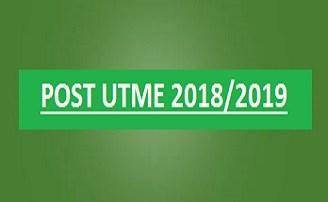 This list will be updated as other schools announce their 2018 Post-UTME registrations. You are therefore advised to visit this thread regularly to know when your school of choice has been added to the list. To make it easier for you to locate your school of choice, we have categorised the list under three (3) different sub-headings to cover universities, polytechnics and Colleges of Education. Dije: Very informative site, thanks for all the good work. please any information on ABU Zaria post utme registration? ChachaG: Pls I want to subscribe to two schools news and information, but I don't see any provision for that. Is there nothing like that? Boluwatife: Pls wah abh ibadan poly, kindly notify me if it is out. Tank for ur hrdwork may god bless u all. Tibet: Waiting for unical. Please do notify me. wisdom aboro JP: pls when is PTI ND form coming out.....? adeolaangela1294: Please inform me if unilorin post utme registration is out,Thanks. Rofiat: please when was unilorin post utme is coming out? fiwashewa: pls wen will mapoly release their post utme form???? EPHRATAH: Pls when will fed. Uni Lokoja form pls? Cerdiq: How long do change of institution takes before it change? Chetarita: Please i'm still looking forward for unizik n IMT Enugu, is there any updates so far? oluwaseun: pls wht about kogi state university form? UNICAL portal will be opened on Thursday 12 July 2018 to 12 midnight on 4 August 2018 for candidates who scored 150 and above in 2018 UTME to register for the Post-UTME CBT Aptitude test. The cost is N2000 via E-transact from any Bank nation- wide. lucy: Pls wen is ebonyi state university post utme form coming out. Wale: does Unical consider second choice? 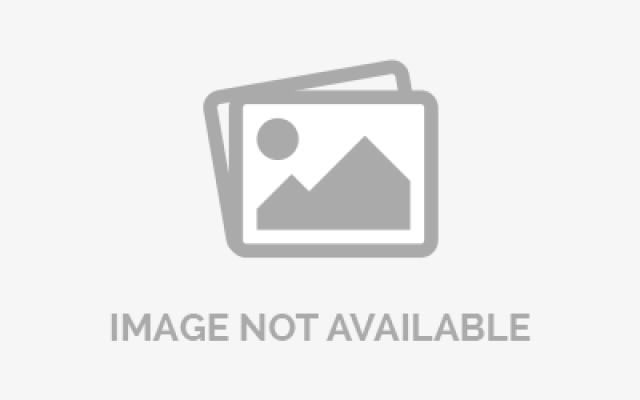 maven: can i study medical lab science with 172 in jamb? Pls I need update on unical d ebsu post utme form.wen they portal will open to purchase they form. lucy: Pls I will need they website ad hw can I get d form or can u get it on line. Seaf: please wat of abu zaria and unikad ? Phoenix: There post utme registration form will commence on third week of july . Phoenix: There post utme registration will commence on third week of july. MICHAEL OKPARA UNIVERSITY OF AGRICULTURE UMUDIKE. Eligibility: All candidates who scored 180 and above and made Michael Okpara University of Agriculture, Umudike first Choice are eligible. 7. Candidates are required to input their O’Level qualifying details for WAEC/NECO/NABTEB results obtained in not more than two sittings, Type of Exam, Year of Result, Scratch card details (PIN and Serial Number on the card). 9. Confirm that the WAEC/NECO/NABTEB result fetched is correct before submission of form. 10. Kindly note that O’Level results and number of sittings are weighted. 11. Candidates awaiting 2018 WAEC/NECO are advised not to register until these results are available. To avoid need for updates. 13. Fill the form, submit and take print-out after executing the Submit button. System sends a copy of submitted form to your email for record purposes. 15. Candidates are advised to check the University Portal for their screening results 7 working days after registration. Candidates should regularly check the University website for further information on their admission status.